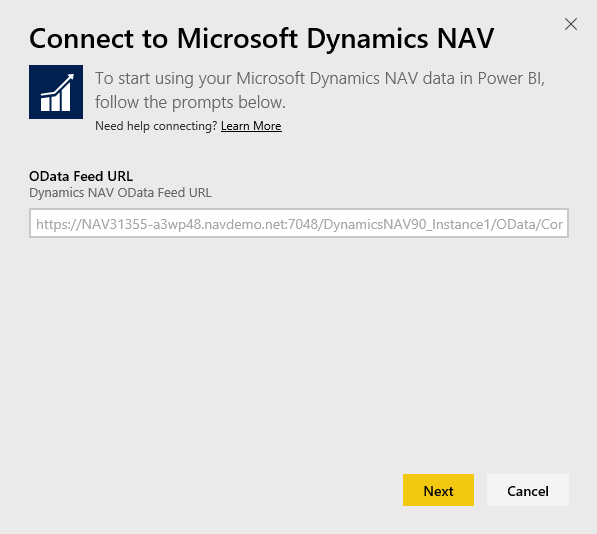 Connect to the Microsoft Dynamics NAV for Power BI or read more about the Dynamics NAV integration with Power BI. Select Microsoft Dynamics NAV, then select Get. 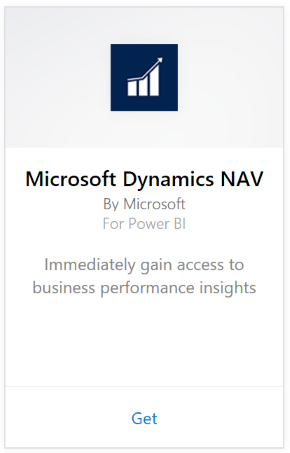 Select Basic and enter your Microsoft Dynamics NAV credentials. You need admin credentials (or at least permissions to sales and finance data) for your Microsoft Dynamics NAV account. Only Basic (Username and Password) authentication is currently supported. 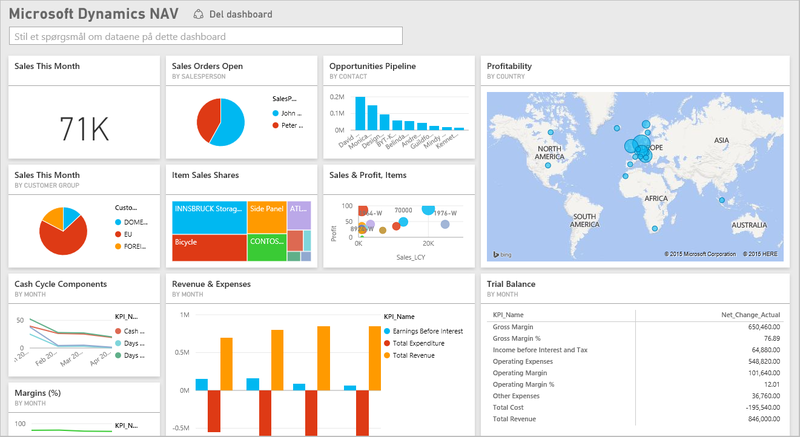 Power BI will retrieve your Microsoft Dynamics NAV data and create a ready-to-use dashboard and report for you. 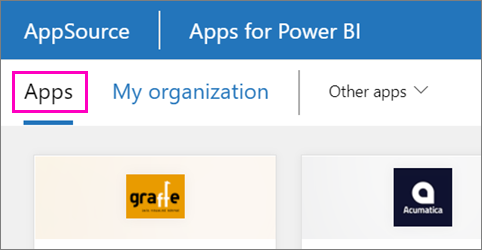 Power BI uses Microsoft Dynamics NAV's web services to retrieve your data. 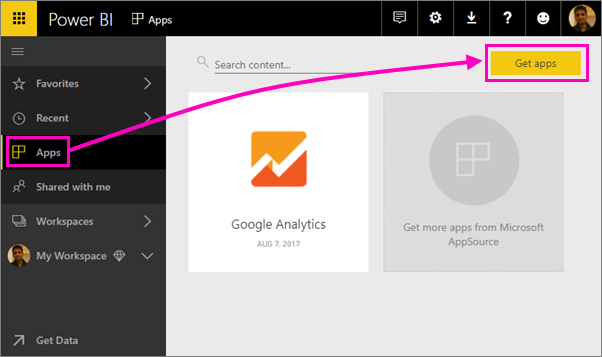 If you have a lot of data in your Microsoft Dynamics NAV instance, a suggestion to minimize the impact on your web service usage is to change the refresh frequency depending on your needs. Another suggestion is to have one admin create the app and share it instead of having every admin create their own. "Parameter validation failed, please make sure all parameters are valid"
Make sure all the letters are lower case. Make sure the URL is in 'https'. 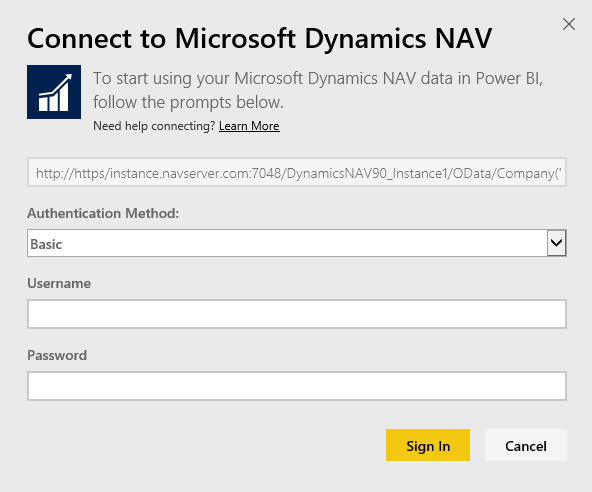 The account you are using doesn't have permissions to retrieve the Microsoft Dynamics NAV data from your account. Verify it is an admin account and try again. The Dynamics NAV instance you're trying to connect to doesn't have a valid SSL certificate. In this case you'll see a more detailed error message ("unable to establish trusted SSL relationship"). Note that self-signed certs are not supported. 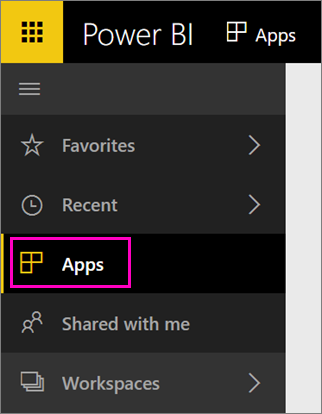 If you see an "Oops" error dialog after you pass the authentication dialog box, Power BI is running into an issue while loading the data.